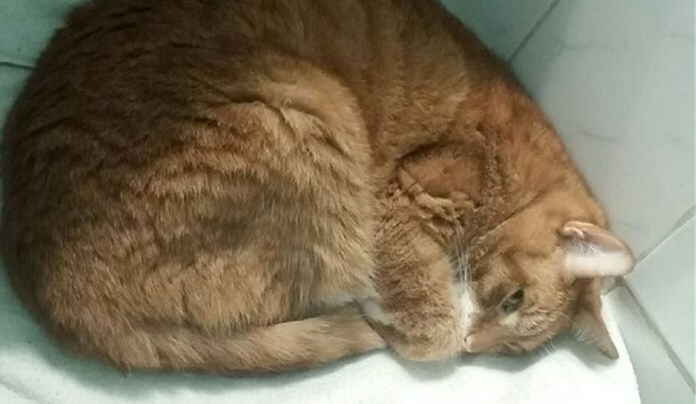 A sweet and loving cat was surrendered to the shelter by his owner because of a new couch. 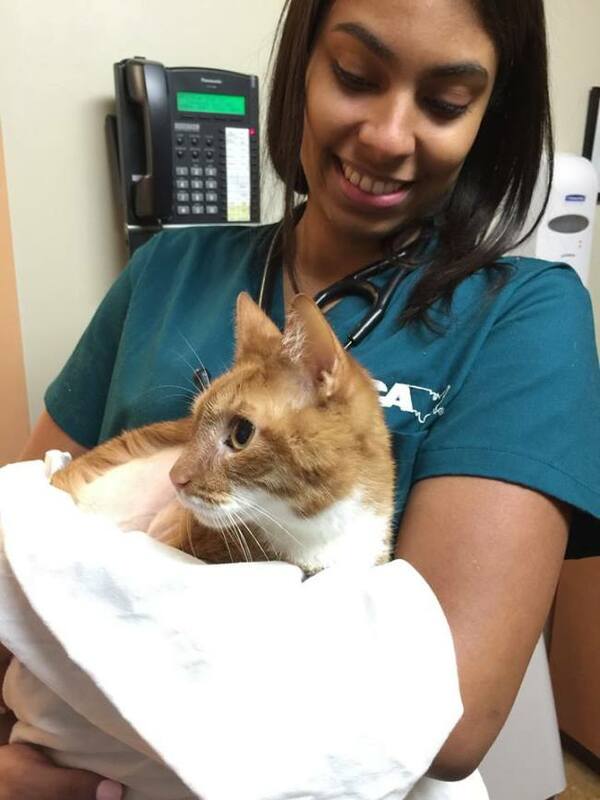 According to the staff at New York City Animal Care and Control, his owner took him at the center because he has a new piece of furniture and the cat could no longer stay at his apartment. It wasn’t clear why the owner had to give up this adorable kitty, who has lived with the family since he was a 3-month-old kitten. 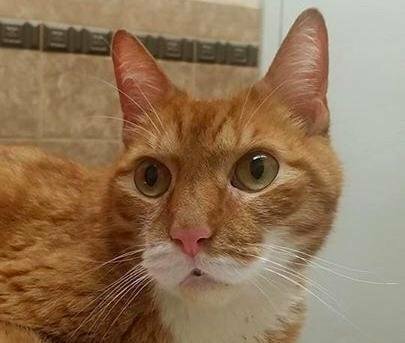 People at the shelter were happy that they were able to find a loving foster parent for Tiger Tim; however, the cat appeared to be confused and heartbroken. He could not understand why his family had left him with people he has not met before. 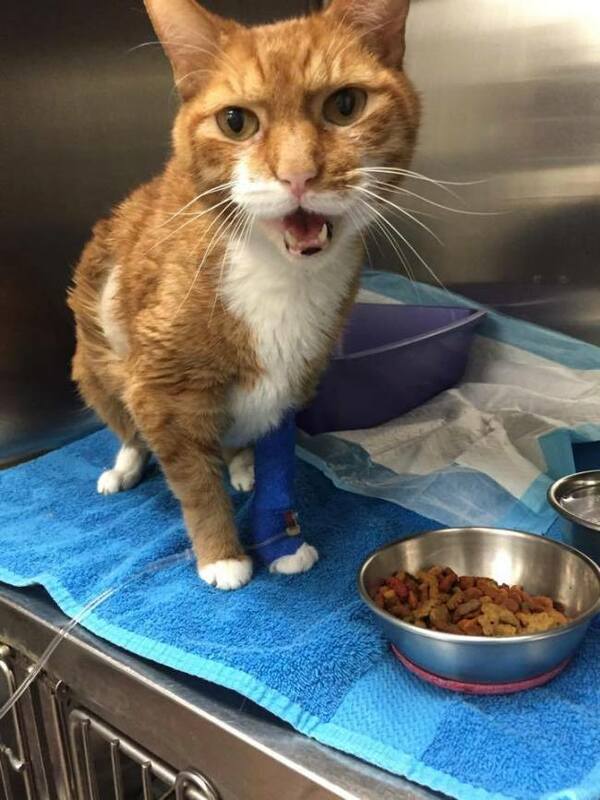 The biggest challenge is Tiger Tim’s condition is getting worse each day he spends without his family. According to his foster parent, the kitty does not want to eat or take anything that would make him feel a little better. 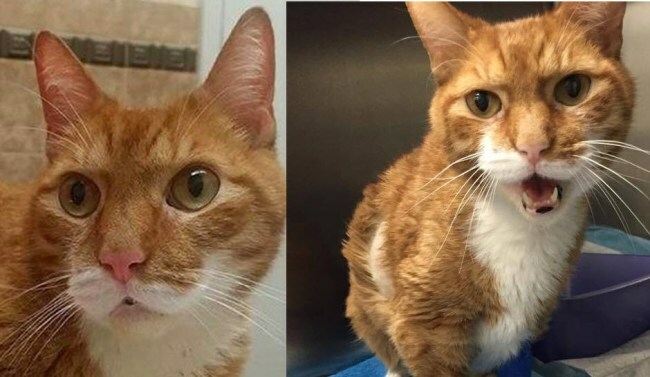 The cat has lost a total of 3 pounds since he was surrendered to the shelter by his previous owner. 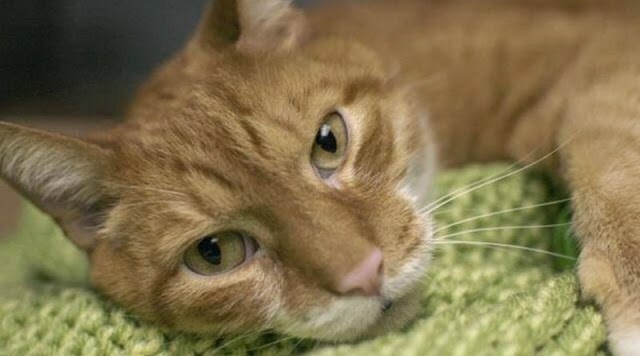 The New York City Animal Care and Control once decided to euthanize Tiger Tim, but a rescue group called Magnificat prevented that from happening. Although Tiger Tim has yet to find a new loving home, we hope that he would find happiness and love with his new foster family. We also hope he would find a new furever home with people that would love him more than their new furniture. 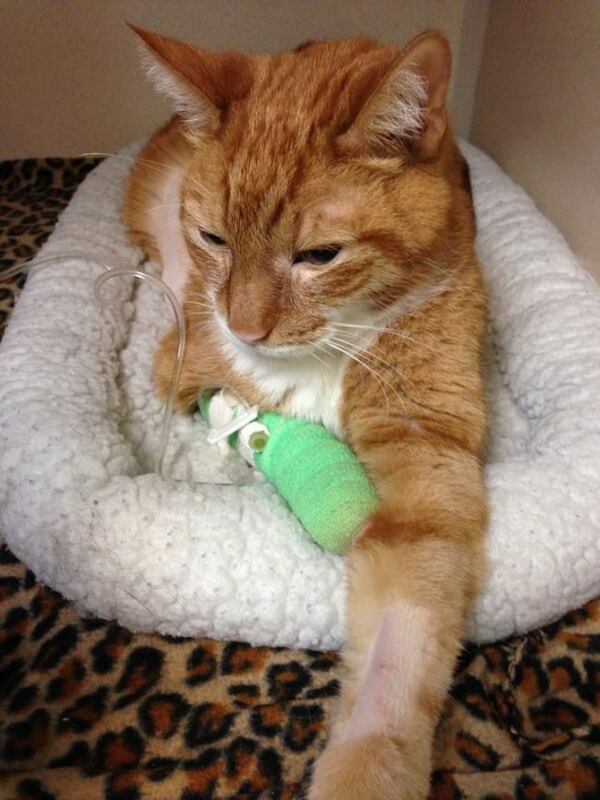 To his rescuers, thank you for giving this boy another chance in life. We salute you!